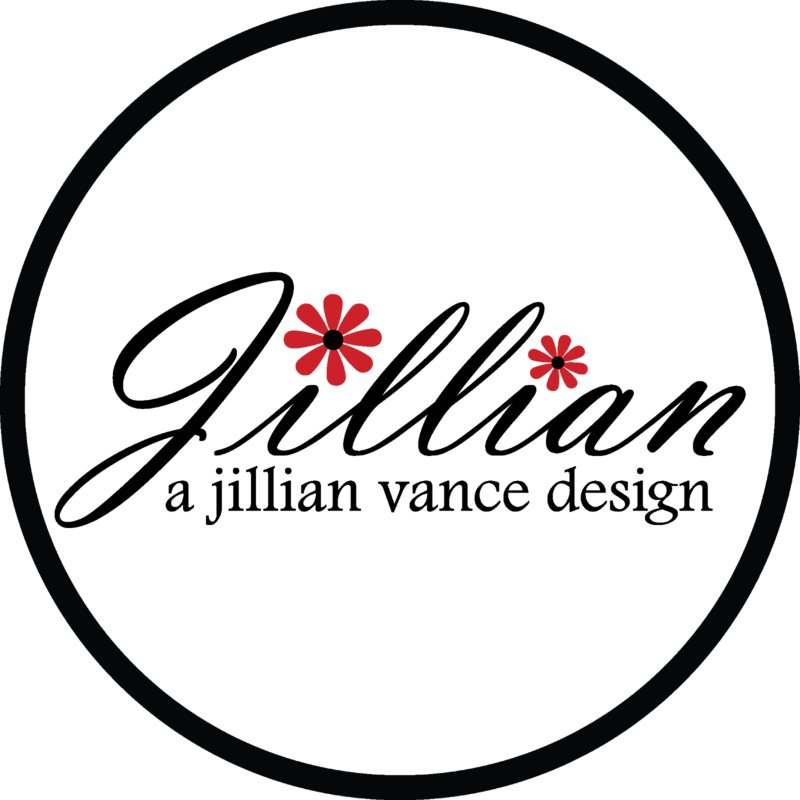 Hello this is Yolie with today's project share. As much as I love Christmas, it's good to move onto Valentine's Day projects. 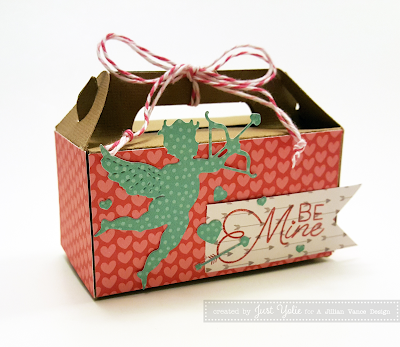 I used the adorable cherub Cupid die set and Love Struck stamp set. 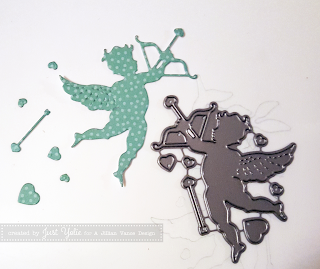 I simply love the Cupid with its tiny hearts and arrow! Too cute! I used a small gable box that was included in a kit. I used Valentine's Day paper and cut pieces to cover the side of the box. I was careful to gather the tiny hearts and the arrow to embellish the box. 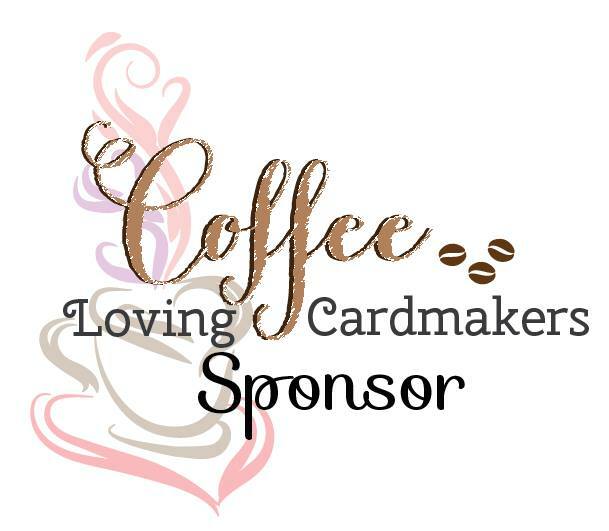 I'm loving the font on the sentiment "Be Mine". Simply lovely. I added the twine to only one side of the handle so there is no need to undo the bow. I hope you enjoyed my Valentine Day's project. I want to wish all of you a very Happy New Year!